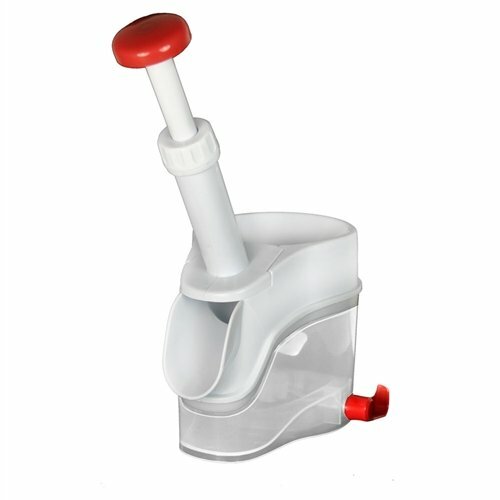 Use this handy Cherry Stoner to neatly remove the pits from fresh whole cherries, while leaving the fruit intact. The stones collect in the container below, making cleanup simple. Crafting cherry pies, sauces and jams from fresh whole cherries has never been easier. Also great for pitting olives.